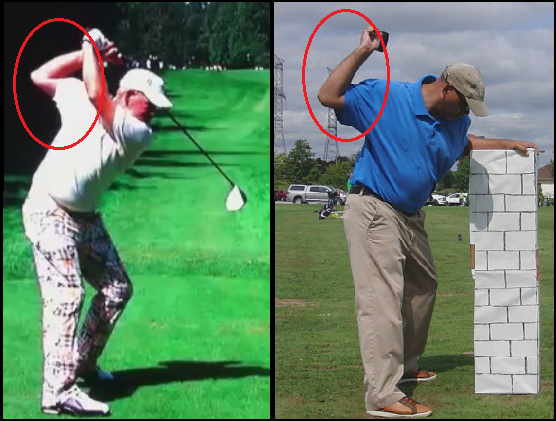 I always go back and look at various videos or pictures from previous blog postings or MCS Golf Swing videos. 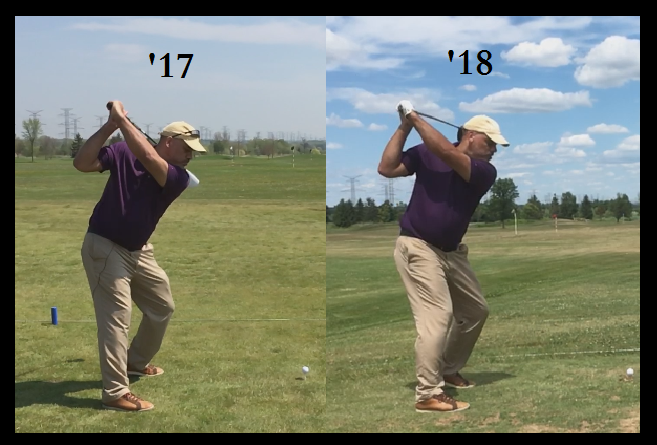 Just as I suspected, when I went back to the 2015 “Kinesiology Of The MCS Golf Swing” today, I found yet another thing that conforms to my “aha” moment on the “tight top position” on the back pivot. 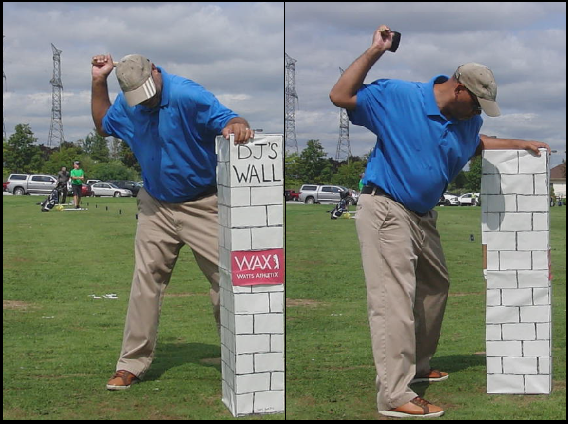 This entry was posted in Golf Swing Biomechanics, Hammer the Nail, John Daly, Leverage, Mallet Drill, MCS Golf Swing, Pivot, Swing Plane and tagged DJ Watts, Golf Swing Biomechanics, Hammer The Nail, John Daly, Leverage, Mallet Drill, Pivot, Swing Plane, WAX Golf on November 22, 2018 by D Watts. It’s another kettle of fish altogether however to know why and how the tighter pivot is greater than a looser one, and the reason or mechanism was staring me right in the face! 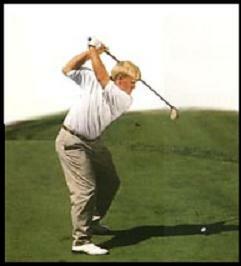 This entry was posted in Golf Swing Biomechanics, John Daly, Leverage, MCS Golf Swing, Mike Dunaway, Pivot, Push vs Pull and tagged DJ Watts, Golf Swing Biomechanics, John Daly, Leverage, MCS Golf Swing, Mike Dunaway, Pivot, Push & Pull, WAX Golf on November 21, 2018 by D Watts. 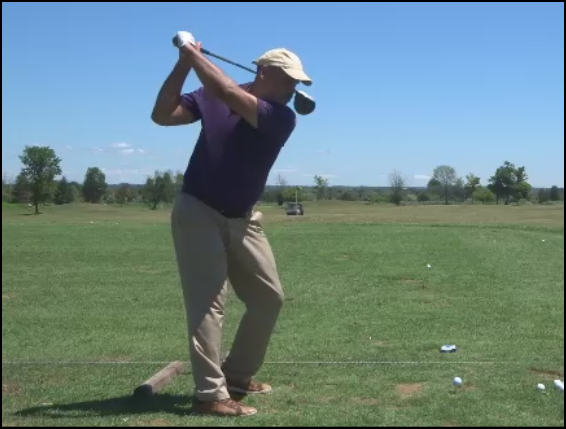 I took some cuts today after having worked on the “feel” of that top position where I could get more body leverage, akin to the Mike Dunaway/John Daly type of move. I’d have to say that, even on the first day, I definitely improved my leverage. I am almost never in the 170s mph ball speed when I am working on a swing move, but today, I hit up to 178 mph ball speed. This entry was posted in E = MCS, John Daly, Leverage, MCS Golf Swing, Mike Dunaway, Pivot, Swing Plane and tagged DJ Watts, E = MCS, John Daly, Leverage, MCS Golf Swing eBook, Mike Dunaway, Pivot, Swing Plane, WAX Golf on July 17, 2018 by D Watts. 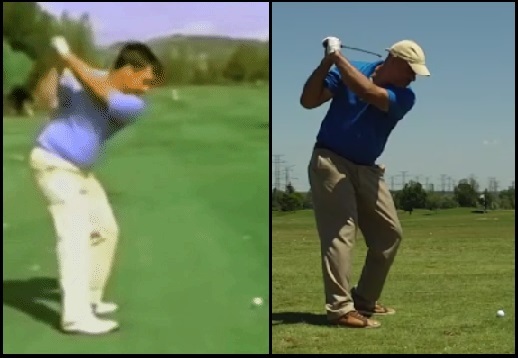 I’ve said before that my modeling of the golf swing, and especially the theory of the MCS Golf Swing model as it stands, was far ahead of my personal execution of the swing. 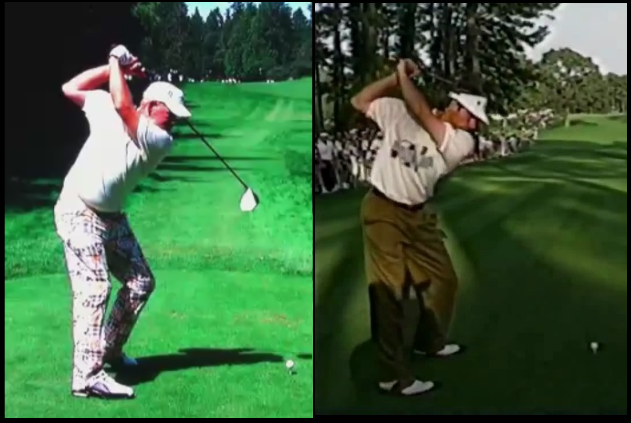 What I’ve been looking with regards to Mike Dunaway’s and John Daly’s transition move on the down swing is just another example of this. 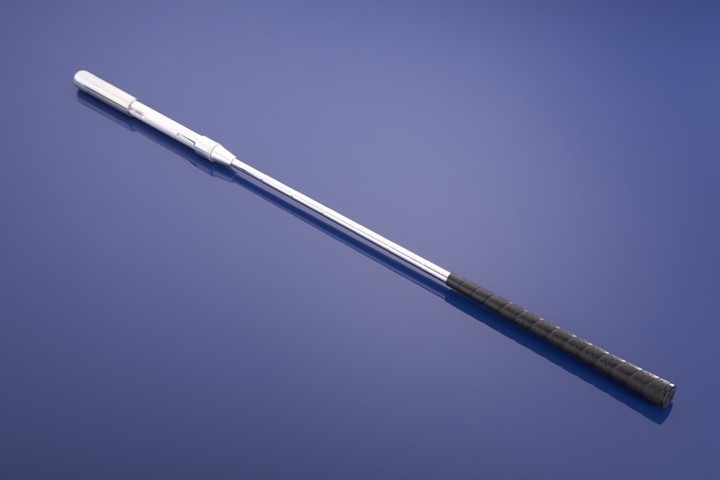 This entry was posted in E = MCS, John Daly, Leverage, MCS Golf Swing, Mike Dunaway, Pivot and tagged DJ Watts, E = MCS, John Daly, Leverage, MCS Golf Swing, Mike Dunaway, Pivot, WAX Golf on July 16, 2018 by D Watts. As you all know, I love looking at mechanics, and when I see something interesting, I see if I can break it down and duplicate it myself. 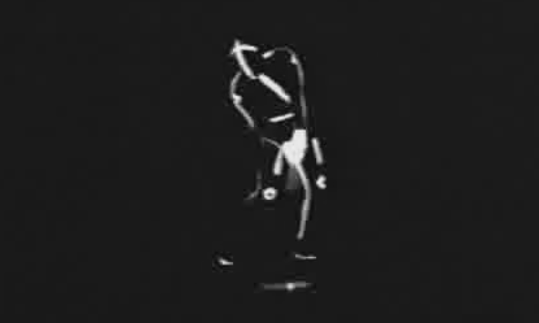 I’ve been working on something that has to do with leveraging, and that’s using the torso to create the leverage to produce speed rather than trying to jump out of my shoes with a twisting or turning motion combined with swinging with the arms. 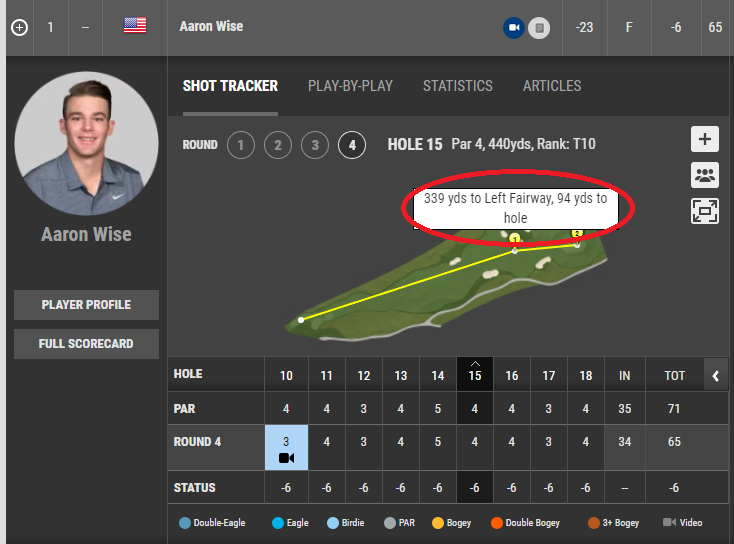 This entry was posted in E = MCS, John Daly, Leverage, MCS Golf Swing, Mike Dunaway, Pivot and tagged DJ Watts, E = MCS, John Daly, Leverage, Mike Dunaway, Pivot, WAX Golf on July 15, 2018 by D Watts.